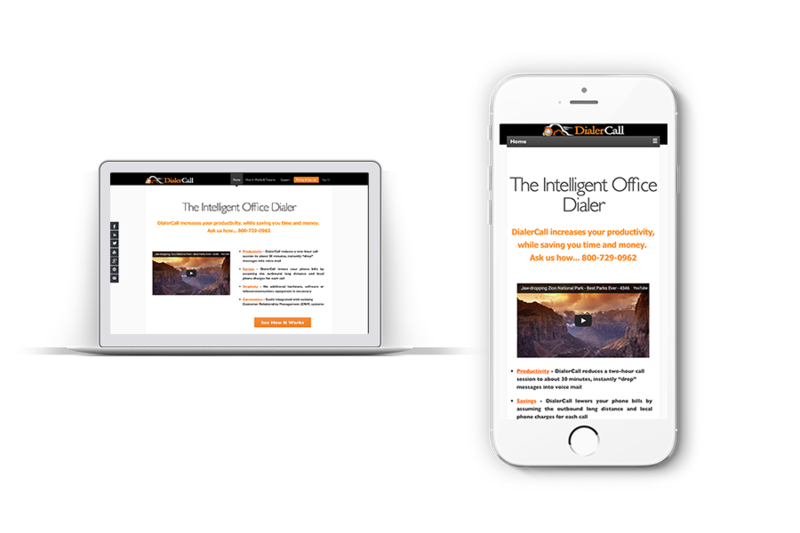 "Mobile first” Responsive web design is an approach to layouts aimed at crafting an optimal viewing experience across a wide range of devices from a desktop to mobile. 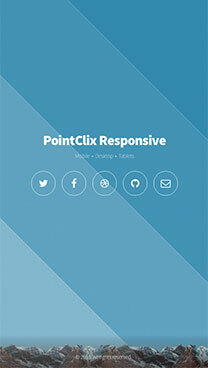 A small website can be ideal in HTML5 & Responsive. 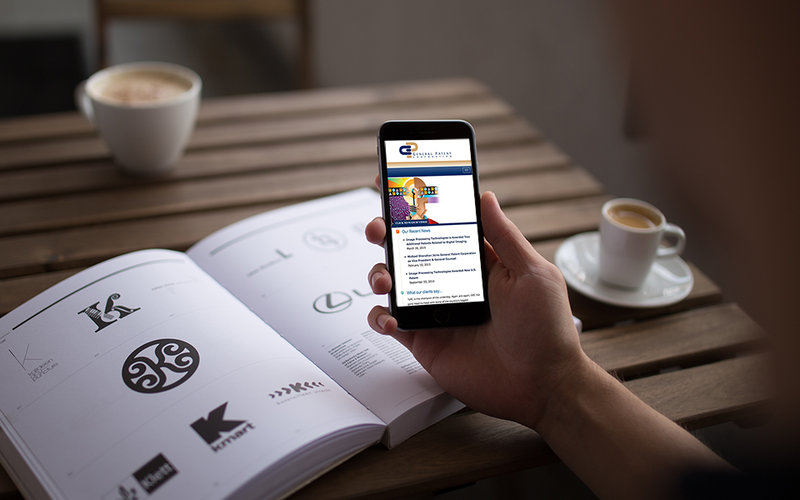 Wordpress websites can be converted to Responsive mobile-friendly with a new Responsive theme & will keep your original content. 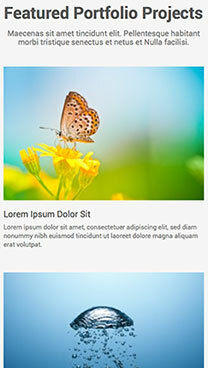 Drupal websites can be converted to Responsive mobile-friendly with Drupal 7 or Drupal 8 and a new Responsive theme. 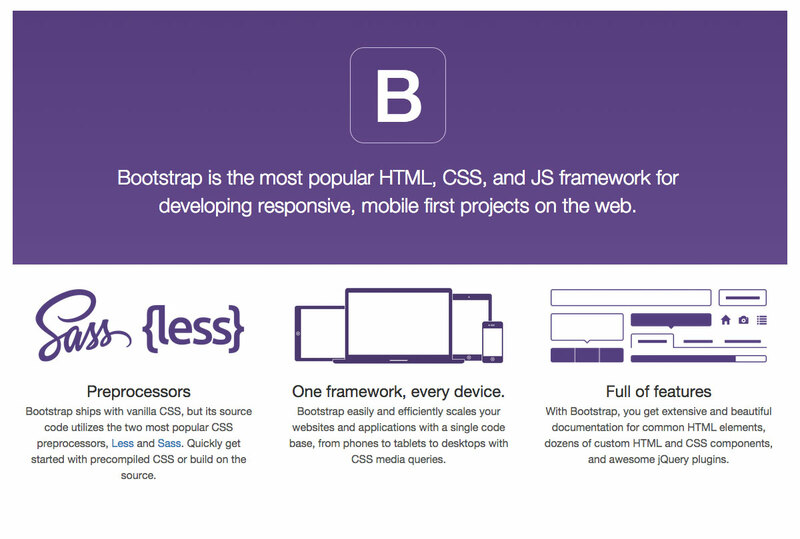 Bootstrap is the most popular front-end framework for "Mobile first" projects. 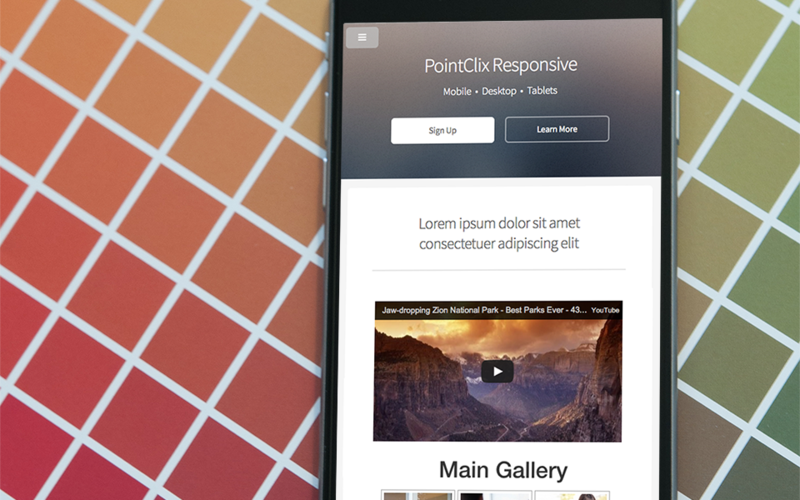 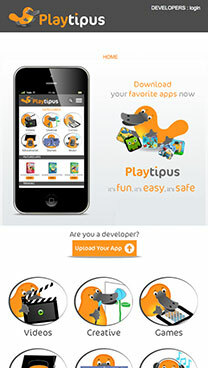 It contains HTML and CSS-based design templates that can be integrated into Wordpress theme page templates. 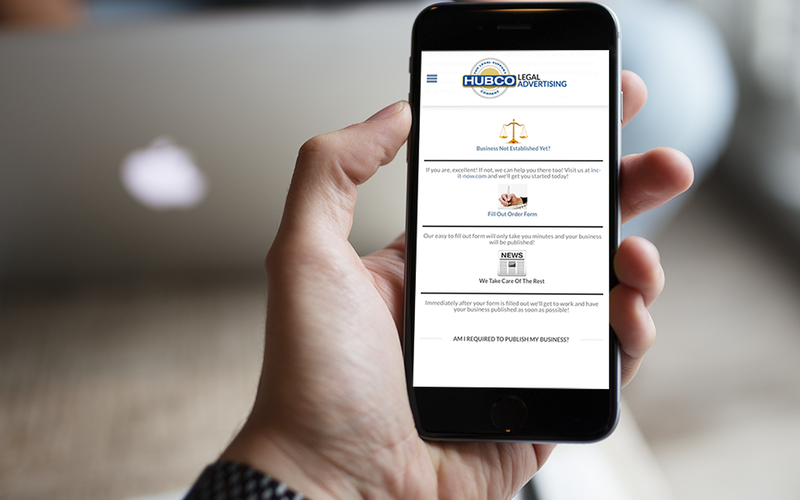 We wiil convert an existing website to a Responsive website to meet Google's new mobile algorithm requirements.